Secret Benefits Reviews [4, 2019] A Bad Site To Avoid? Secret Benefits is one of the sugar daddy websites for men and women to explore the exciting world of sugar daddy dating. Since 2015, millions of Sugar Daddies and Sugar Babies have used the service to find adventure and companionship, creating unique arrangements that are mutually fulfilling. Well, is it a site worth signing up for? Is it a bad site to avoid? Secret Benefits is one of the dating sites having few things which set it apart from others one of which is the straight payment system. This is a paid site, though you can join for free having extremely limited access. Unlike other sites, Secret Benefits works on credits. You pay for a certain number of credits and you can have a channel of communication open with your chosen match. The payment method helps you disperse your credit for as long a period as you like. In fact, with ten credits you can have unlimited messages with your chosen sugar baby or get access to check out her album. However, the sugar babies have free access on the site. The website of Secret Benefits is attractive and operates smoothly. 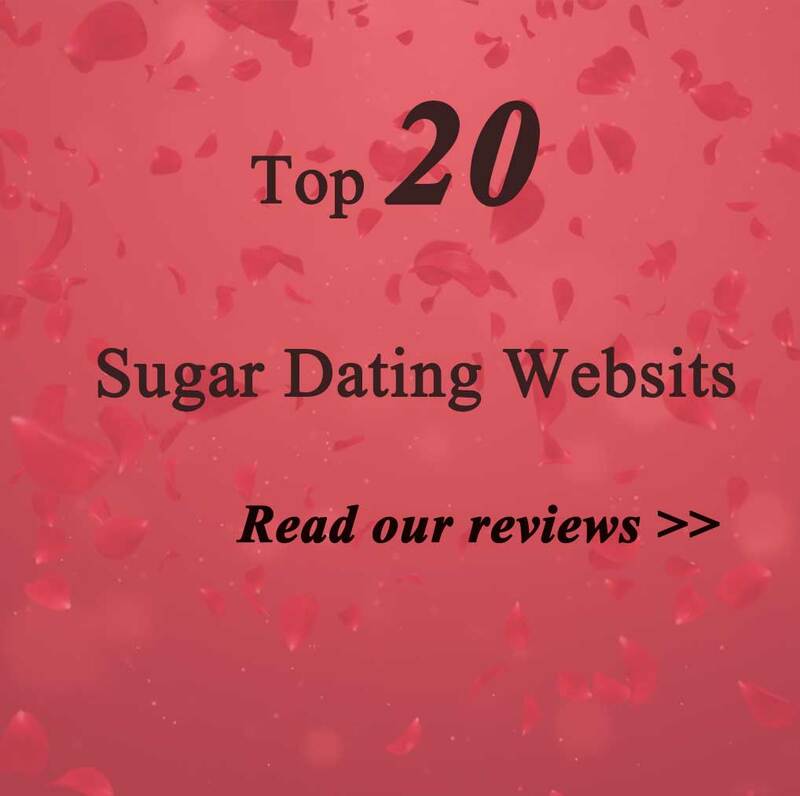 The distinctive features of the site are you will find verified users, real and active profiles out there and sugar daddies will find lot of options as far as sugar babies are concerned. With plenty of search options you can search for members on whether they smoke, drink, have tattoos and so on so forth. The only drawback of this site is that it has no mobile app. In previous years there have been some complaints about spam messages and fake profiles which have been sorted out, in case they existed. One of the complaints said that there are escorts available on the site which is a practice that is banned on the site officially. However, there is no way to prevent it completely. Overall, the Secret Benefits is a fun site especially for sugar daddies. It is easier, faster and good for sugar babies also. Since the sugar daddy has to pay to get in touch with a specific sugar baby, she can stay assured that she has been specifically chosen and invested in right from the beginning. The signing up process is easy and requires only few minutes. In fact, you don’t need to fill in lot of details and you don’t even need to upload your photo to start with. However, uploading one will help you get maximum benefit of the site, for sure. Accuracy of potential matches gets confirmed because of the photo verification process. The site has more then one million members having men and women equally interested and signed in. If you browse casually you will find that there are sugar daddies and sugar babies of different age and ethnicity. The site has a blog where you could find success stories of many members and tips on different stages of dating as well as for establishing mutually beneficial relationships. Overall, its unique features and ease of use makes Secret Benefits worth signing up for both, sugar daddies and sugar babies. Since there is no wealth verification, the relationship gets along completely on the terms on which both, sugar daddy and sugar baby agree with. While sugar daddies need to buy credits to send messages to the sugar baby they want to hang out with, sugar babies can send as many messages as they want to the sugar daddies they like. And when they get a reply, they can stay assured that the sugar daddy is really interested in them because he has invested to send the message specifically to her. However, finding the right partner needs patience especially when you are on a sugar daddy dating site. Well, if you are a rich and successful person and wish to have a young companion to date or spend some time, Secret Benefits is not the best option for you. After all you cannot walk up to any woman in a bar and ask her whether she would exchange her time with some financial support or so. So, if you are interested in such relationships and you are financially sound enough to pursue one, you should join a reliable online dating site. Such as: SugarDaddyMeet.com, Seeking.com, or other safety & Best Sugar Daddy Websites in USA. Very great post. I just stumbled upon your weblog and wanted to mention that I have truly enjoyed surfing around your weblog posts. I am extremely impressed along with your writing abilities and also with the structure in your blog. also go to see this blog on regular basis to take updated from most recent gossip. Such a fantastic post, you have actually offered me something to chew on.